Mainliner® is designed to handle the oily mists used to lubricate pneumatic tools. 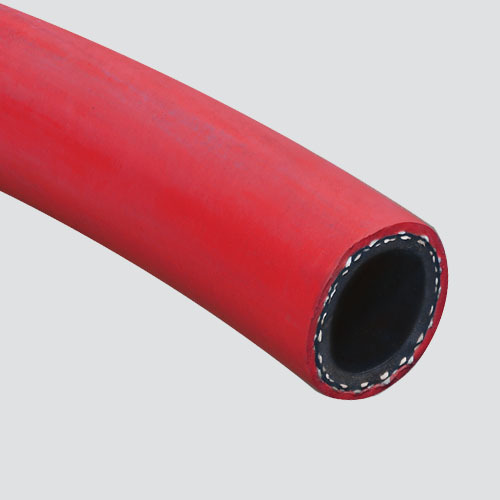 Hose features a medium oil-resistant tube reinforced with multiple polyester yarns, which keeps it flexible in extreme temperatures. The durable EPDM cover resists abrasion, cracking, and affects of the ozone. Notes: Do not use for handling petroleum products.